Going to work and doing your job shouldn’t mean worrying about bodily harm, which is why there are rules and regulations in place to ensure that employers take all the right steps to keep workers safe. 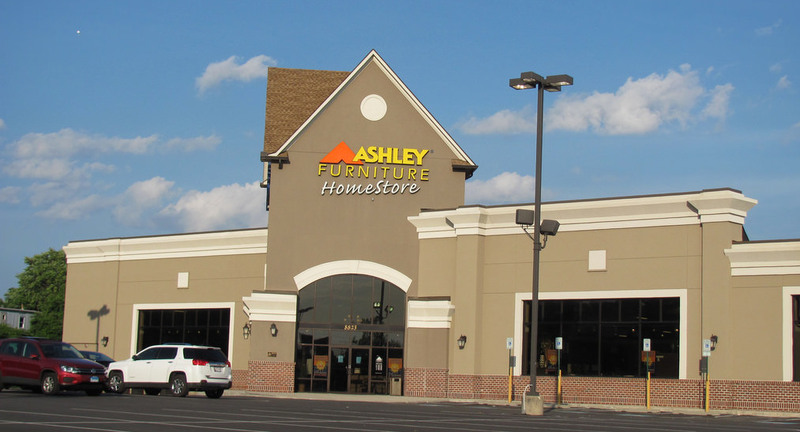 The federal government says Ashley Furniture fell afoul of those rules when it failed to report an incident in which a worker lost a finger. The company is already facing almost $1.8 million in fines for 38 other workplace safety violations issued by the U.S. Department of Labor’s Occupational Safety and Health Administration since January, reports the La Crosse Tribune. The agency found that workers at the Arcadia, WI plant had experienced more than 1,000 work-related injuries in the last 3.5 years. Added to the list now, OSHA accused Ashley Furniture of failing to report that a worker had his right ring finger cut off by moving machine parts in March, as the company is required to do. An OSHA inspection left Ashley with two willful violations for failing to protect workers from machinery operating parts and neglecting to report a hospitalization within 24 hours, along with two less-serious safety violations for not keeping accurate injury records. Since Ashley was placed in the Severe Violator Enforcement Program earlier this year, the company is facing proposed penalties of $83,200 for the incident. Because another employee had a similar injury on the same type of machinery in January, the March incident has been classified as a willful violation. The company goes on to say that it’s disappointed that it hasn’t been able to resolves its “differences with the agency,” but is confident in its safety programs and procedures. “We look forward to the opportunity to present our evidence to OSHA’s allegations in the proper legal setting,” the company statement reads. From here, Ashley has 15 business days from when it received the citations and penalties to comply, request an informal conference with the OSHA area director or contest the findings before the independent Occupational Safety and Health Review Commission.